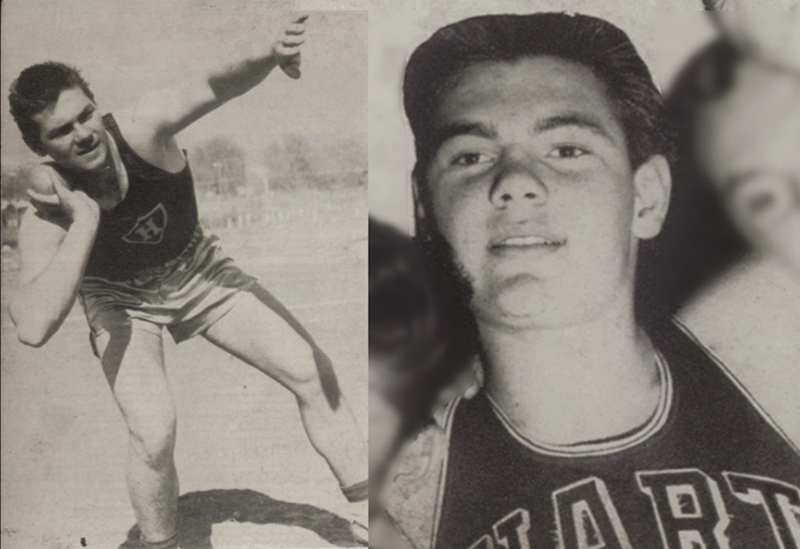 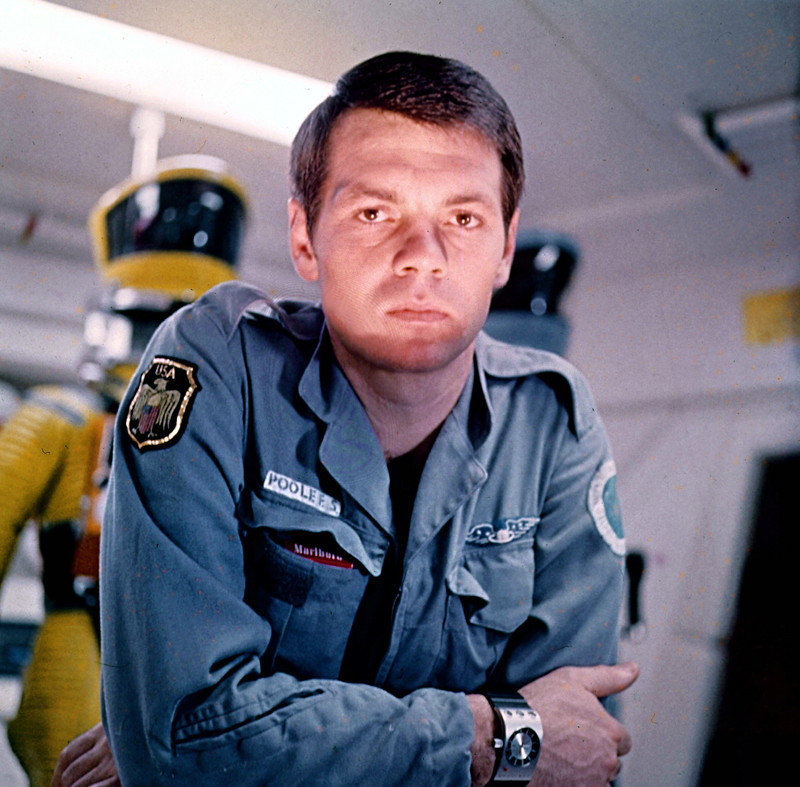 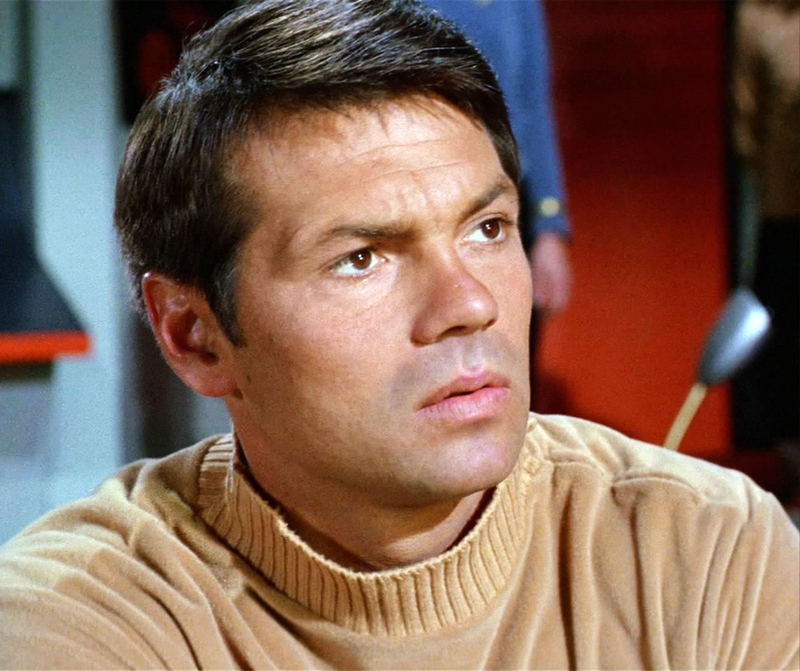 SCVHistory.com LW3131 | Film-Arts | Gary Lockwood (Hart High 1954) in '2001: A Space Odyssey,' MGM 1968. 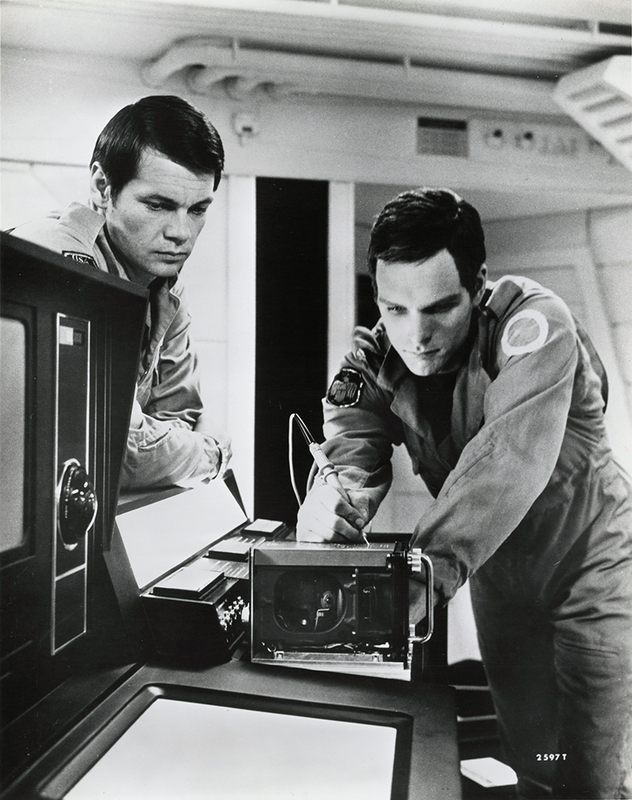 Gary Lockwood in "2001: A Space Odyssey"
Newhall's own Gary Lockwood (left, with costar Keir Dullea) in the role for which he is most famous — as Dr. Frank Poole in Stanley Kubrick's "2001: A Space Odyssey" (MGM 1968). LW3131: 9600 dpi jpeg from original publicity photograph purchased 2017 by Leon Worden.